Paper Dress is a London based vintage clothing boutique selling clothing, shoes and accessories from 1900–80’s. 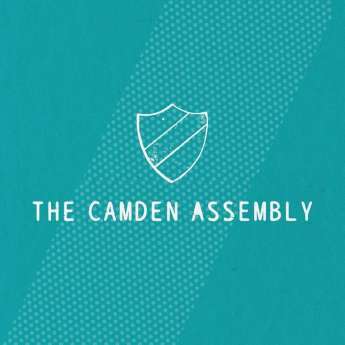 One Camden's most iconic venues ,Proud Gallery boasts a breath taking backdrop to any type of band . 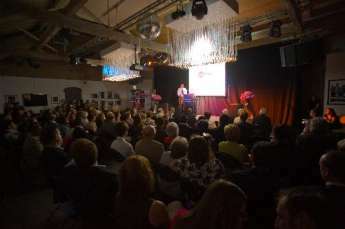 The main venue room holds 650 . 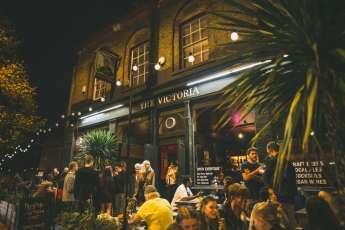 Formerly The Barfly, this venue has been a Camden institution for years, featuring live music, club nights, parties and excellent food & drink. Open til 3am. 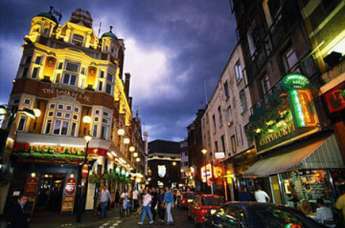 The Spice of Life is a Soho landmark, historic music venue and the perfect meeting place in the heart of London's West End. Open since December 2007 and the sister venue to Camden's The Hawley Arms, The venue holds 100 and has a reputation for good sound .